This man was regarded as an immortal legend. This quote. His mind set. His way of life. His journey. All carry a weight of significance to this very day. His words live on forever, he my friends has a legacy. I feel like everybody secretly wants to be remembered by those that come after them. My goal is to become a pioneer of change for young people worldwide. Right now, I’m a 19 year old professional wrestler with a burning desire to make it big in this industry. As I said before I don’t want to be considered a “good wrestler” I want to be considered as one of the best. I want to be seen as a game changer. My heart feels stronger with every beat it takes. I’ll always remember those that tried to change me. Those that criticized my uniqueness and my attitude. Those that tried to rip my desire to shreds. I’ll keep fighting till there’s nothing left to fight. Or until there’s nothing left for them to beat. I fight for my happiness. I fight to make myself proud. I express myself in that ring. Where do you guys express yourselves? What do you guys fight for? 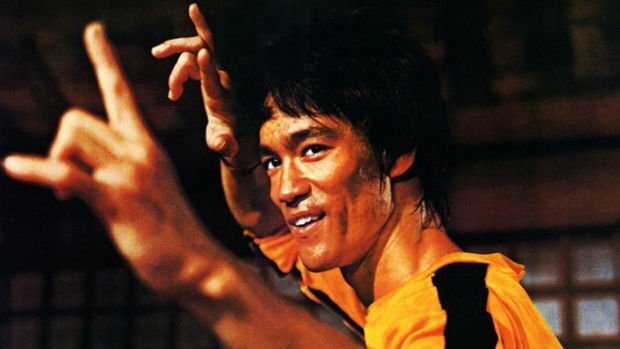 Bruce Lee was a master of philosophy and I think he was murdered, because we was more than human in heart and spirit. You ever see this man with nunchaku? @sherlockcupid, You can do anything if you free your mind. Best of luck with your life's dream.